Choose from a selection of 4 holiday rentals in Tidaholm V. Use the search form to the left to filter the results and pick your choice of self catering accommodation in Tidaholm V.
We have a good selection of holiday apartments in Tidaholm V perfect for family, single, romantic and group holidays. You may prefer to take a look at our listed holiday villas in Tidaholm V or holiday apartments in Tidaholm V. Find your holiday homes by a specific type using the property type drop down in the filter. Filter the holiday homes in Tidaholm V by a specific area using the area list above. This house is in a well-maintained building which is situated in the holiday home Marlebergs Egedom. The holiday home in the main house situated in the nice Marieberg. This spacious, two-storey house is perfect for several families. This house has 6 bedrooms and several bathrooms. 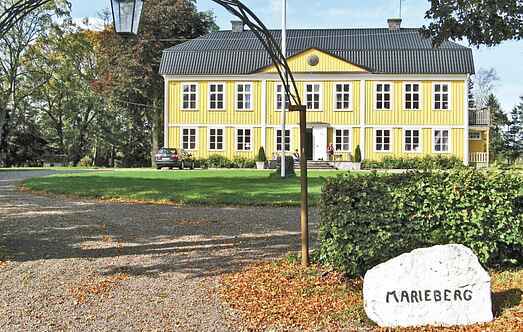 This house is situated in a part of a building which is located in the holiday home Mariebergs Egendom. 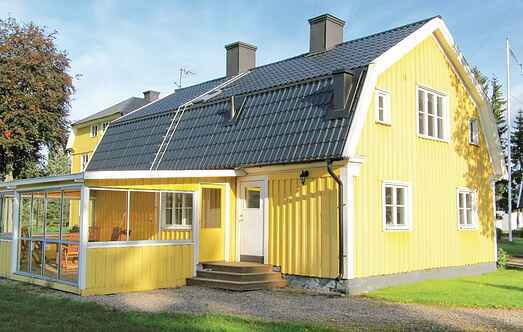 Welcome to this exclusive holiday home in Tidaholm. The fabulous estate has adjacent fields and pastures.